One of the most common questions we hear from parents is: How to monitor and ensure safe technology usage of my children? No matter how old your children are, it may seem the internet is a scary place. Internet addiction? Excessive game play? Age-inappropriate content? Back in the days, we have parental control software that is available to be installed on desktop. However, these days, kids go online through their iPad, Android tablet, smartphones, etc etc. How do we get a hold of their consumption and steer them clear away from the inappropriate content online? Below are a few core use cases in parental control that we believe are core for parents whose kids are about to get their hands on their first phones. If you are a parent, what apps do you use? Norton Family Premier is a highly reviewed app that demonstrates robust parental control Web-filtering capability, and provides equally impressive protection on Android devices. 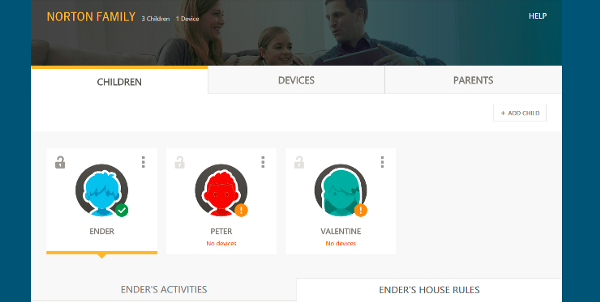 With its comprehensive web dashboard, parents can create settings that apply across devices, including iPhone, Android and Windows computers. It has a variety of features that is crucial to the use case of including, keeping track of time spent online, blocking web, tracking location of children. The main challenge is that it does not work on Macs, and social media tracking is rather limited. There’s a free version that offers the basics, such as monitoring your child’s web searches, restricting web content, and protecting personal information. The Premier subscription of $49.99 / year adds in advanced features, such as setting time restrictions on device usage and tracking your child’s location. 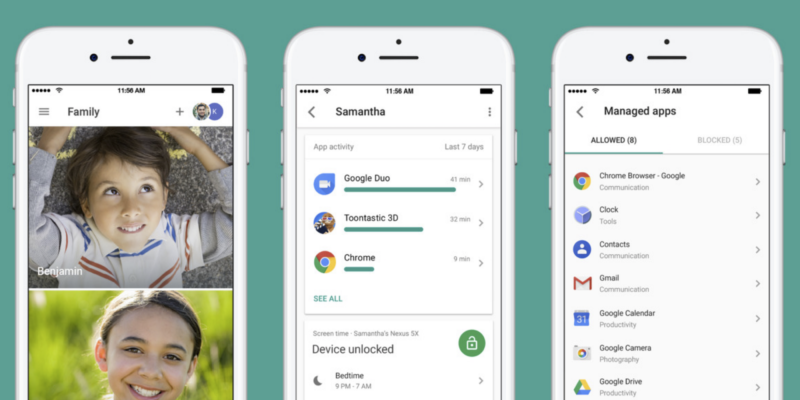 Because of Google’s looser restrictions for what they can and can’t do, many Android parental control apps are much more powerful than their iOS counterparts. Out of the suite of offerings out there, Net Nanny for Android delivers powerful parental protection to your child’s Android phone or tablet. Reliance on web version If you try to use parental online dashboard from a mobile phone, you’re redirected to Net Nanny’s Web interface. The interface is robust and filled with all sorts of reports and monitoring tools, but navigating it on a phone isn’t ideal. While it can’t match the extensive feature set of Norton Family Premier, Qustodio is a worthwhile alternative, especially if you live in a household where there are more than just Android phones to manage. Visually informative admin panel, cross-platform operability and granular app-management functions, Qustodio is easy to set up to manage filters for multiple users. Through its visually informative admin panel, it is easy to monitor texts, block individual texters or callers, and set time limits for individual apps. While its website-restriction and location-tracking features are rather limited compared to Norton, overall it gets the job done. Qustodio costs $55 a year for five devices, including Macs and PCs. For 10 devices, it’s $97, and for 15, it’s $138. 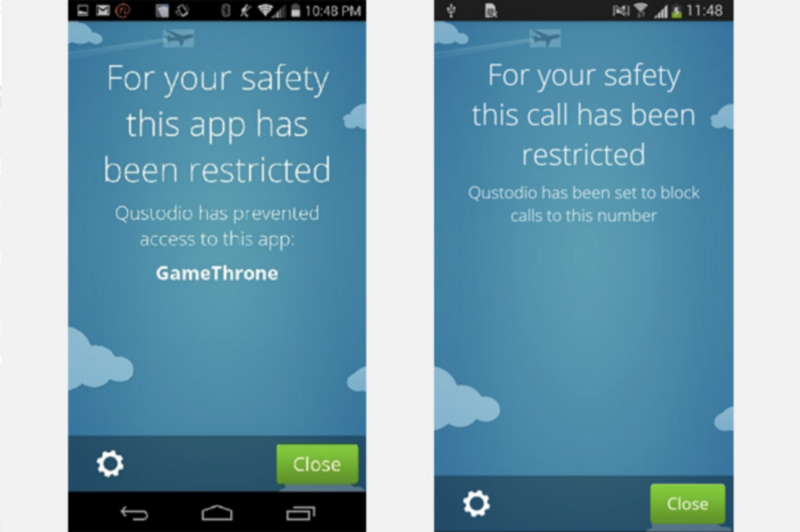 Qustodio also offers a tool for iOS devices, while its features are more limited than Android. 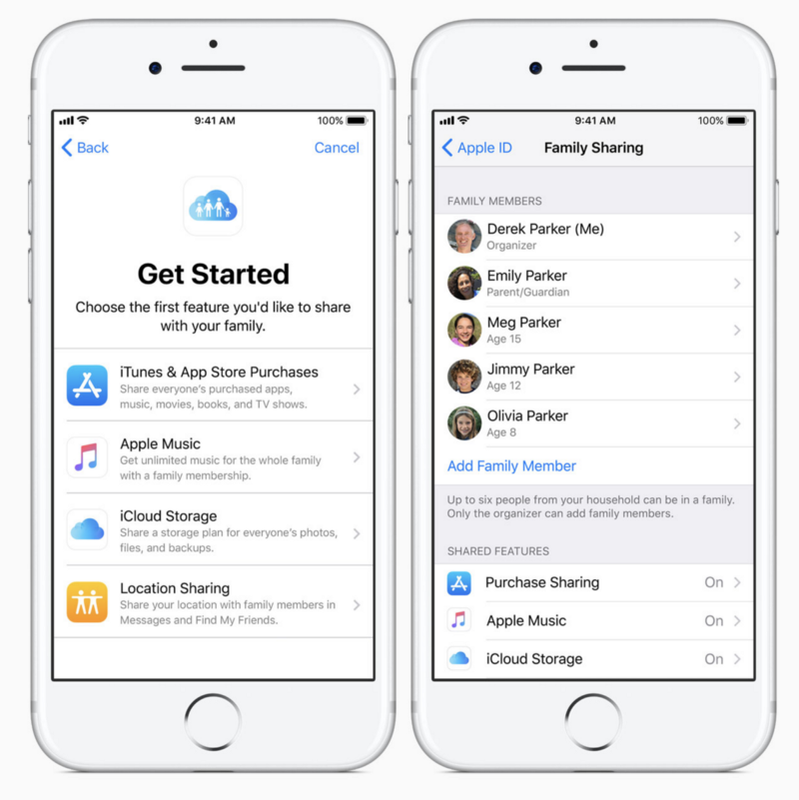 Apple offers Family Sharing feature; which allows parents to choose the features to share amongst a family, invite your family members to join, and enjoy each other’s digital company. 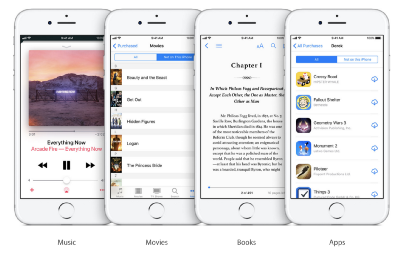 Families can share iCloud storage space, purchased content on iTunes, iBooks, App Store and Music. Location tracking is implemented through Find My Friends. 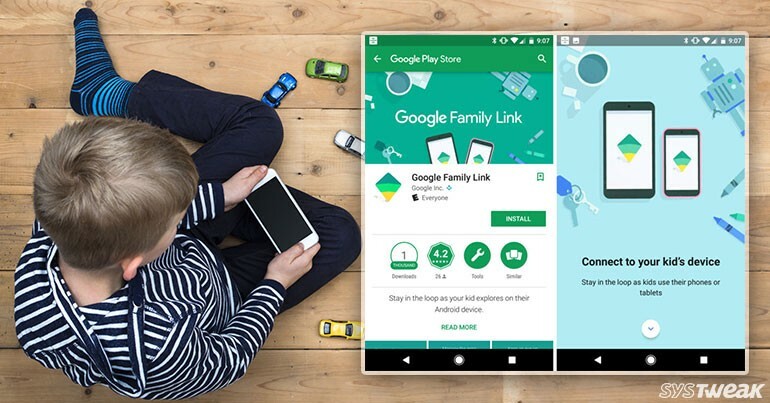 Released by Google in May 2017, Family Link app allows parents to manage the apps their kids can use, monitor time they spent on individual apps and set daily use limits. SafeSearch filter is turned on by default. And app downloads, as with Apple’s Family Sharing app, is approved by the parents. A cool feature we love is that the apps available for the kids’ phone will be age-appropriate, for example, a kid can download YouTube Kids with parents’ permission, while cannot access YouTube.